Image courtesy Digital Music News. See full DMN story here. We were particularly concerned when they posted this piece which at times matches word for word press releases and comments from Spotify flacks. It also carefully creates the false impression that Taylor Swift withheld her album from Spotify, but irrationally DID NOT withhold her album from YouTube. (Swift DID withhold her album from YouTube and other free streaming platforms, she did not single out Spotify.) But mostly it was shocking to see an organization like MMF/FAC come out against an individual’s right to choose where their work appears and under what conditions. Instead MMF/FAC came out in favor of a streaming corporation’s “right” to have everyones music. I guess this is the UK version of “corporations are people.” Very odd. Well, now we know why. This is very important because neither MMF nor FAC have sufficiently disclosed the financial support, yet have presented and continued to present events on Spotify and streaming AS IF THEY ARE NEUTRAL OBSERVERS. 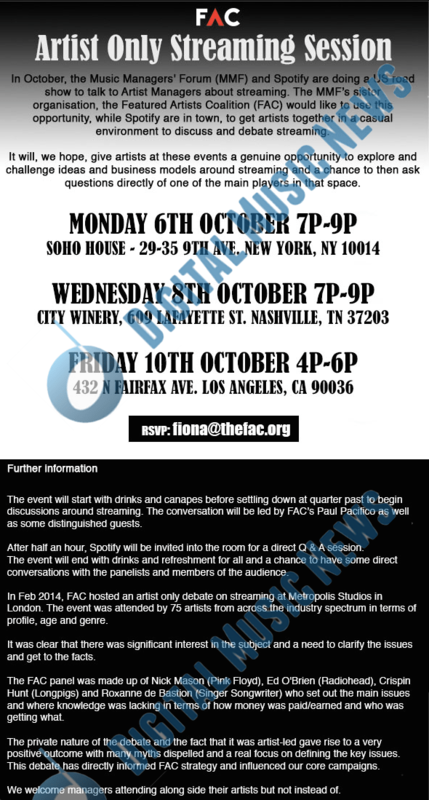 Last year MMF and FAC sponsored a round of public forums on Spotify in the US. They did another round this last month. On the flyer for last years events (see above) there is no mention that MMF and FAC are taking money from Spotify and Google. While this non-disclosure and fake partiality is a problem, what really concerns us is that Spotify and YouTube appear to be setting the agenda now. Below is the official agenda of the Music Managers Forum. Like most artists I am in agreement with virtually every point. Except #4: “No windowing”. 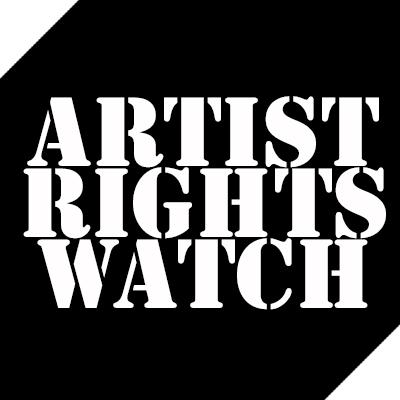 A “no windowing” policy would hurt artists and help only two companies, Spotify and YouTube. Let me explain. 1) Since we are not normally considered a country act we gave Rolling Stone Country the exclusive right to stream a track from the country disc for a month in advance of the album release. In exchange we were prominently featured on the website and gained valuable exposure in the country music world. 2) Similarly in exchange for prominent positioning (ie advertising), we allowed Amazon an exclusive “window” to stream/sell the album 1 week early. Both of these in-kind trades are widely used by cash poor independent artists who can’t afford to put up cash for advertising. This important promotional tool would likely fall afoul of a “no windowing” policy. Meanwhile Apple and Amazon do not seem to have a problem with this kind of windowing, however Spotify and YouTube actively try to restrict this practice. Spotify has been especially vocal on the topic. It is not unreasonable to assume that this agenda item is there to please MMF’s and FAC’s financial backers. But we don’t have to speculate, MMF and FAC could easily explain how this agenda item got there. 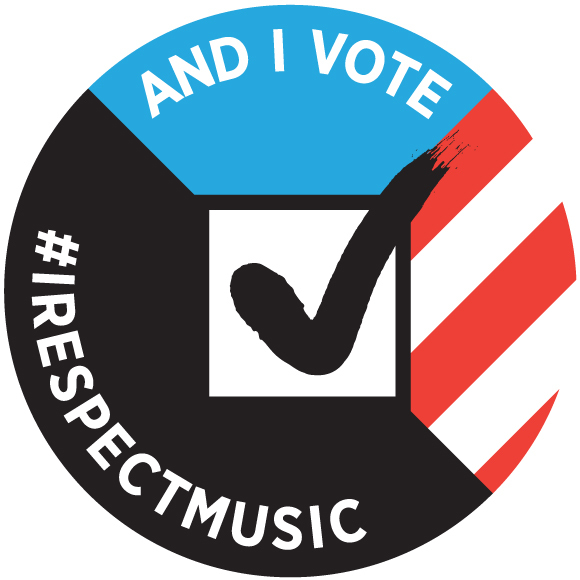 For instance were the 4,000 artists that are members of the Featured Artist Coalition allowed to vote on this item? Were they even consulted? How about the rank and file managera in the MMF? Were they consulted? How exactly did this come about? And why is the Featured Artist Coalition now run by a former city banker not a featured artist? Has MMF/FAC become just another in a long line of fake artist advocacy groups secretly funded by technology companies?